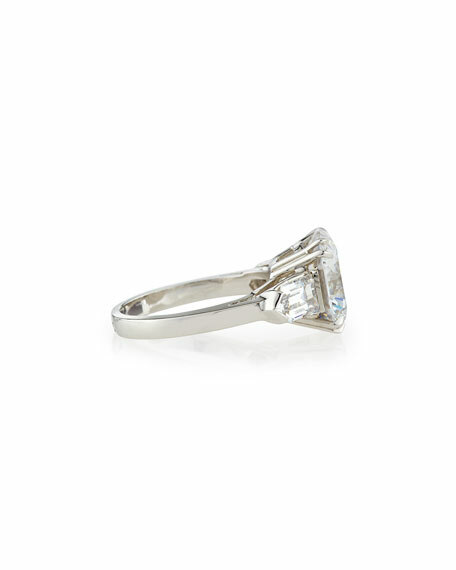 5.00 cubic zirconia solitaire center. 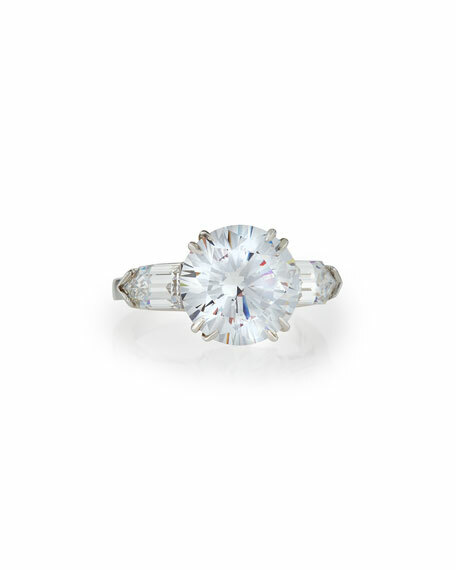 In 1925, Al DeSerio was recognized as one of the top diamond setters in the United States. 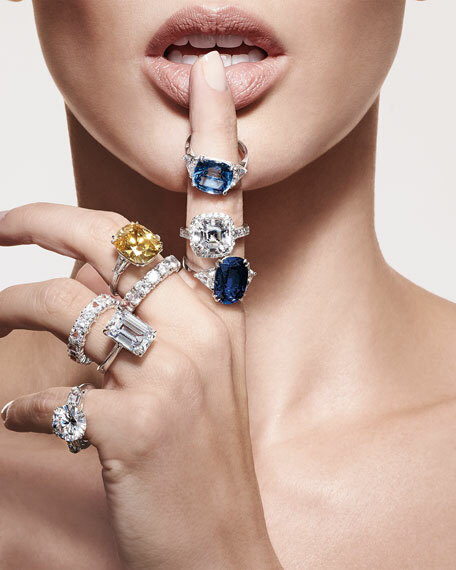 Eventually he founded his own diamond-setting firm with his three sons, who were inspired to create Fantasia by DeSerio. This immensely popular and affordable collection features luxurious-looking pieces with quality manmade stones. 18k Gold Nova 10-Station Necklace, 36"